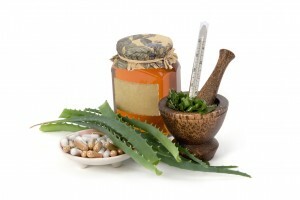 Herbal medicine is the oldest and still most widely used system of medicine in the world today. It is medicine made exclusivley from plants. It is used in all societies and is common to all cultures. Herbal Medicine is increasingly being validated by scientific investigation which seeks to understand the active chemistry of the plant. A medical herbalist is highly trained in the philosophies, principals and practice of western herbal medicine and medical science. 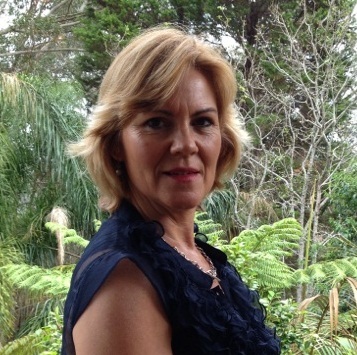 They take a holistic view towards health and illness. They will assess you as a person not an illness. 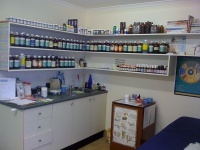 They prescribe and dispense plant medicines in a safe and effective manner. Seek to treat the underlying cause of the illness. Acknowledge the bodies innate ability to heal itself. Aims to prevent disease and restore health. Provides dietary and lifestyle advice. Maintains high standards of professional practice. Will a herb or supplement interact adversely with prescription medication? Only a trained and qualified practitioner can advise you properly. What dosage should you be taking? Quite often the dosage noted on bottles purchased in a retail outlet is a guide only. To ensure that you are not wasting your money and being disappointed with the outcome, a practitioner will know the correct and effective safe dosage. Self medicating because a friend says one product is good for this ailment or that newspaper article says another product is good for a different condition is a dangerous path to take. We live such busy and hectic lives that it is difficult to get time out for ourselves. If you have any concerns about your health you need to make a small investment of time for you. Although Tammy runs a busy practice she can usually fit patients in for a time that will be suitable to the patient. Prevention is far easier than cure. Chronic (long standing conditions) or Acute (very recent complaints). Ensuring products will be prescribed safely and that there will be a safe interaction with existing medication. Only an experienced and dedicated practitioner will understand which natural herbs & supplements could interact adversely with medications prescribed by your GP. Only an experienced & well trained practitioner is confident enough to work with your GP to achieve optimal outcomes for your health, if that is what is best for you! You will find out more about how Motivating Health can help you through our regular blog posts, some of which may interest you, some may even be controversial We’ll keep you informed and educated and entertained with relevant and up to date health & exercise information.